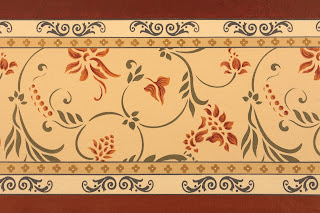 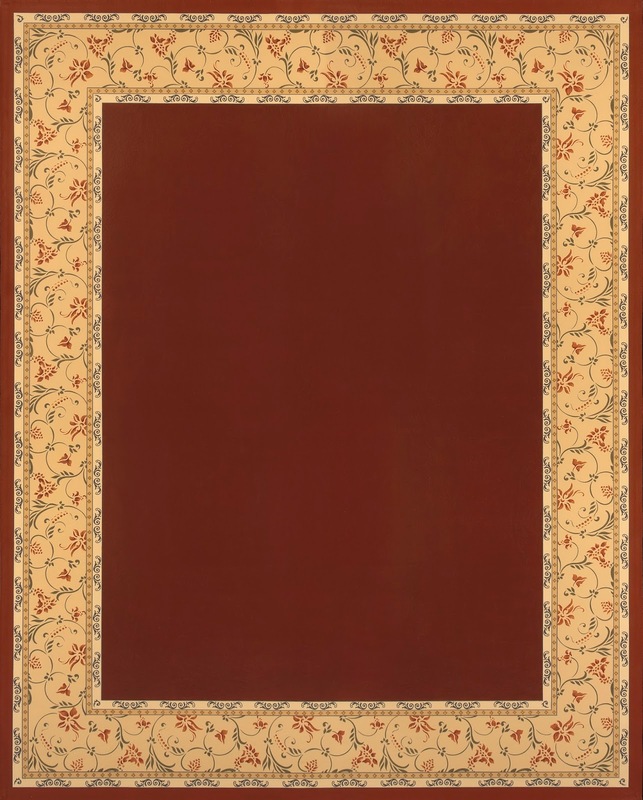 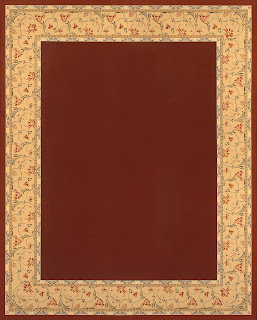 The newest design to Dunberry Hill floorcloth Designs!. 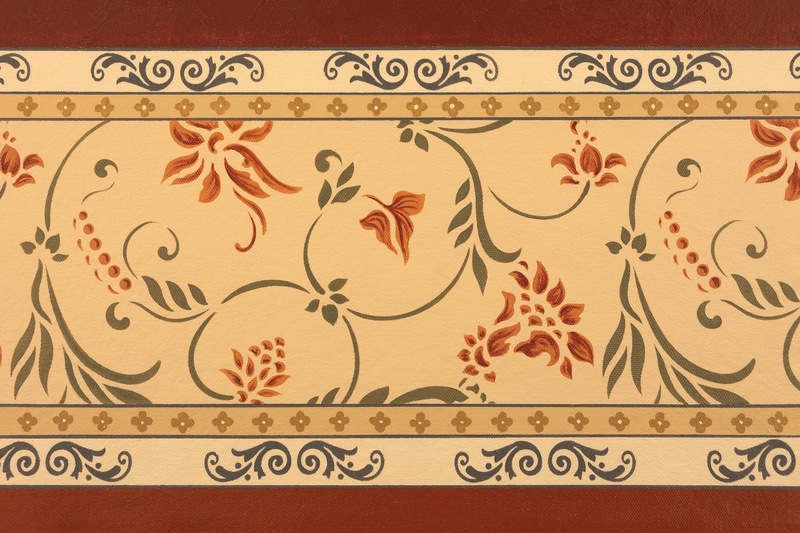 The Cathy Mires Design, this design was created just for Cathy's new kitchen. 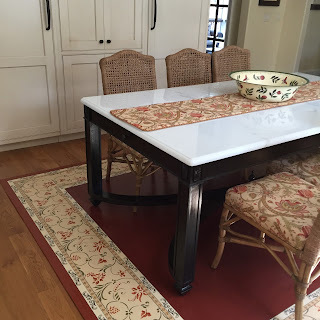 We took the scroll elements from her tile, the terra cotta color,the fabric design from her chairs. A lot of small details, time and patience created this beautiful floorcloth for her new home in N.C.